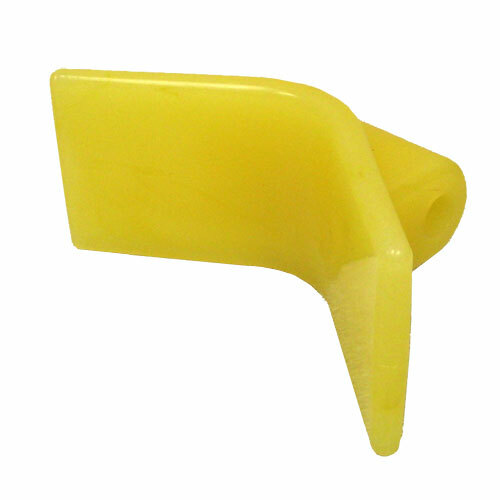 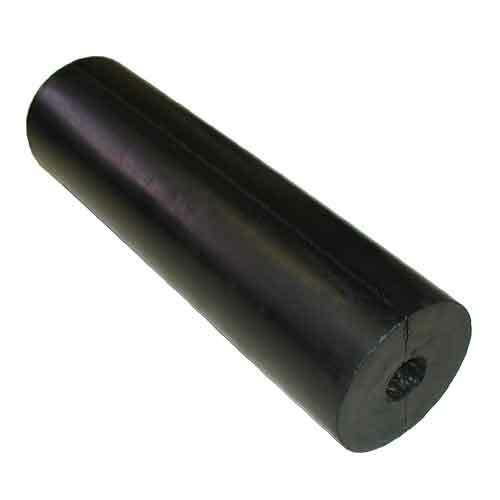 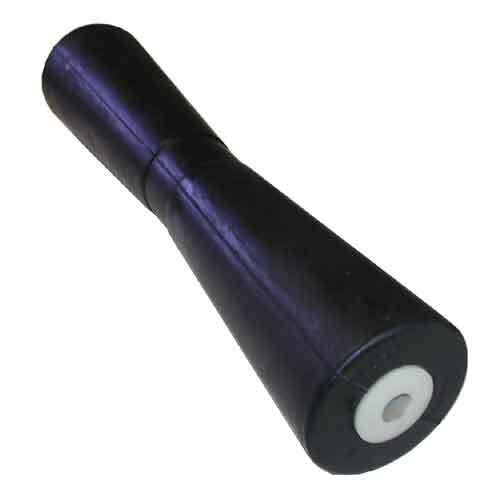 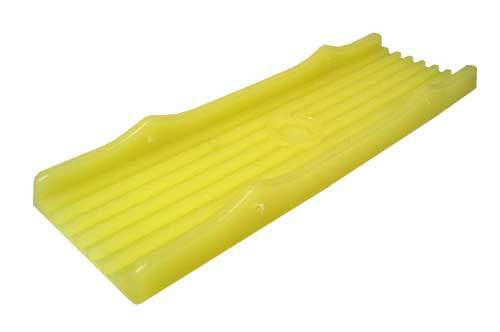 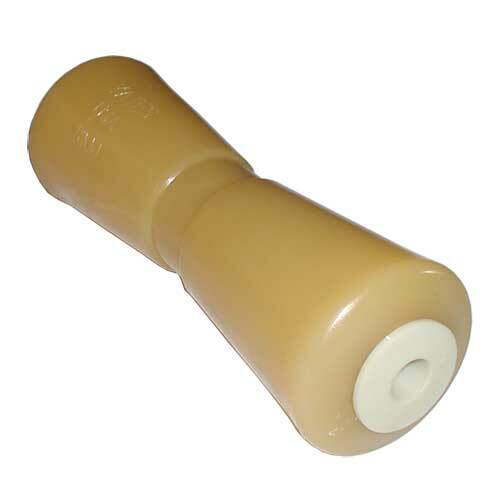 80-10000 V Keel Roller 10" 5/8" 3 1/2"
80-1000-POLY Poly V Keel Roller 10" 5/8" 3"
80-12000 V Keel Roller 12" 5/8" 3 1/2"
80-1824 V Keel Roller 18" 5/8" 3 1/2"
80-4163-4P Spool Keel Roller 4" 1/2" 3"
80-52034P Spool Keel Roller 5" 1/2" 3"
80-5213-4P V Keel Roller 5" 1/2" 3"
80-5213-5P V Keel Roller 5" 5/8" 3"
80-5244-105EC Spool Keel Roller 5" 5/8" 3 1/2"
80-8000 V Keel Roller 8" 5/8" 3 1/2"
80-800-POLY Poly V Keel Roller 8" 5/8" 3 1/2"
80-3143-4 Bow Roller 3" 1/2" 3"
80-325 Yates Poly Bow Bell 3" 1/2 " 4 1/2"
80-400 Yates Poly Bow Bell 4" 1/2" 5 1/4"
80-4174-4 Bow Roller 4" 1/2" 3 1/2"
80-300 Yates Poly Bow Roller 3" 1/2" 3"
80-450 Yates Poly Bow Roller 4" 1/2" 3"
Bow Nose Block & Misc. 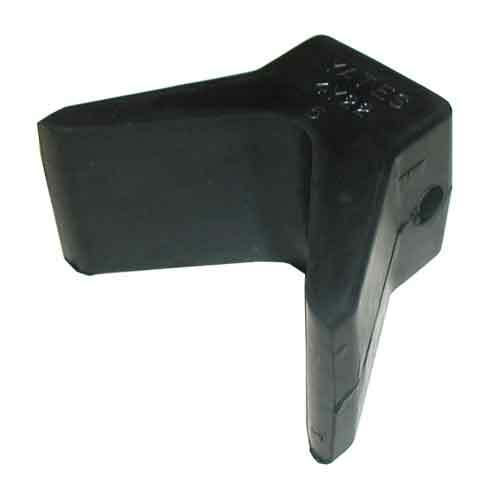 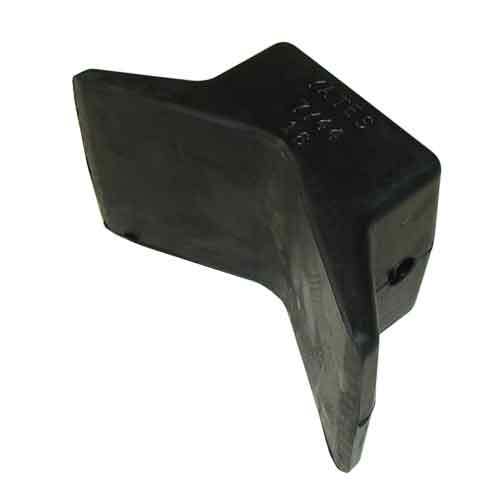 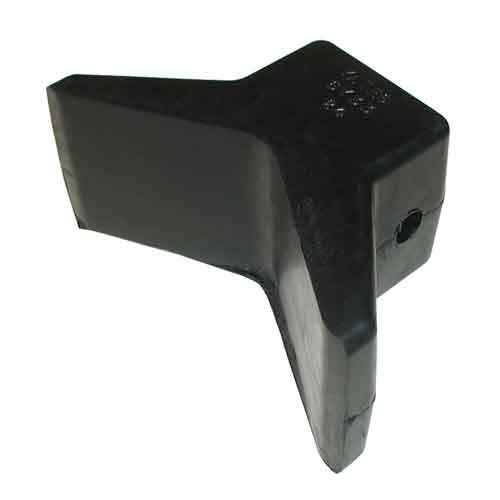 80-33Y Yates Poly "Y" Bow Nose Block 3" x 3" 1/2" 6"
80-4Y22-3 "Y" Bow Nose Block 2" x 2" 3/8" 4"
80-6Y33-4 "Y" Bow Nose Block 3" x 3" 1/2" 6.5"
80-7Y44-4 "Y" Bow Nose Block 4" x 4" 1/2" 7"
80-1203SY Poly Keel Pad w/side holes, fits 3" channel, 11 3/4" long 3 1/2" 1/8" 11 3/4"
80-6P-750 1 1/8" OD to 7/8" ID Bushing for Yates roller Part # 80-500-9P 1 1/8" 7/8" 1 1/2"
80-440R Wobble Roller 4 1/4" 7/8" 4 1/4"
80-530R-6P Ribbed Wobble Roller 3" 3/4" 5"
80-530R-8P Ribbed Wobble Roller 3" 1" 5"
80-530R-9P Ribbed Wobble Roller 3" 1 1/8" 5"
80-500-9P Yates Poly Ribbed Wobble Roller. 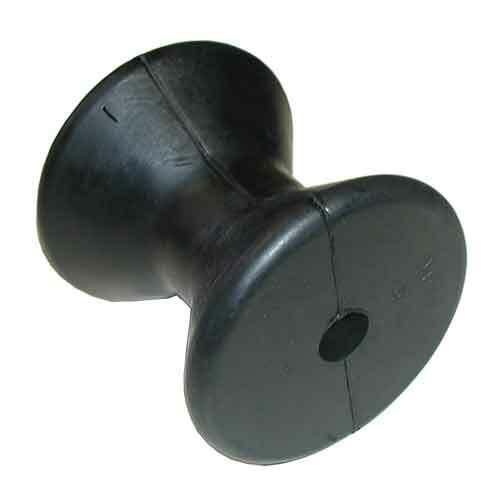 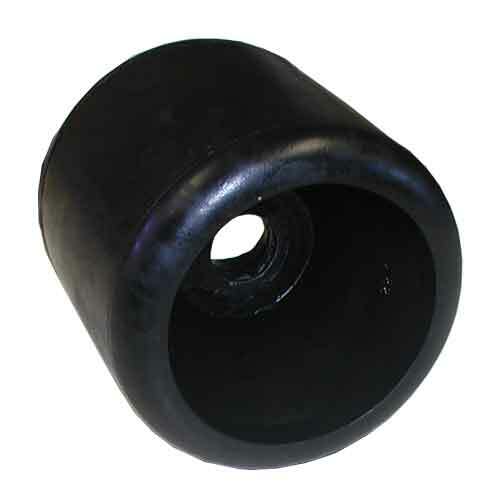 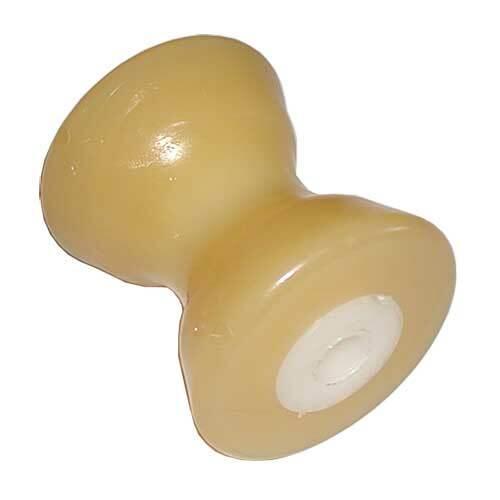 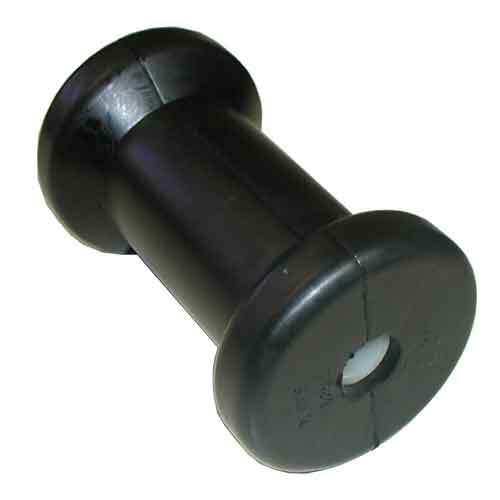 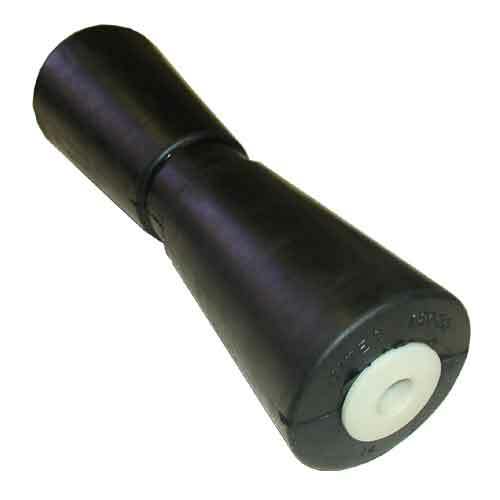 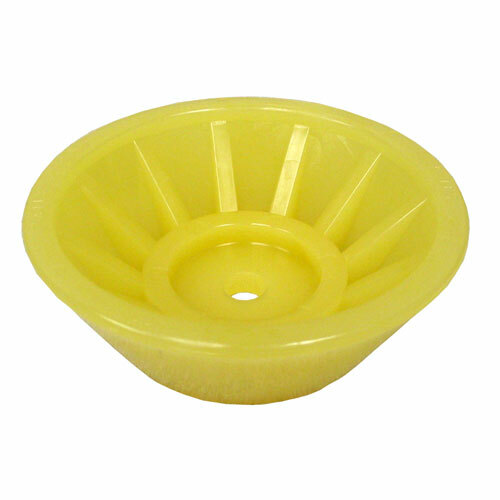 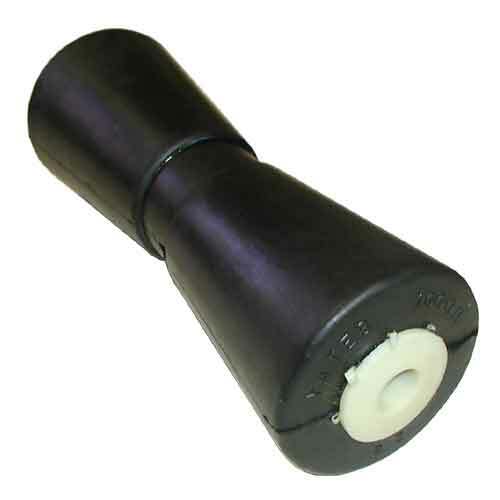 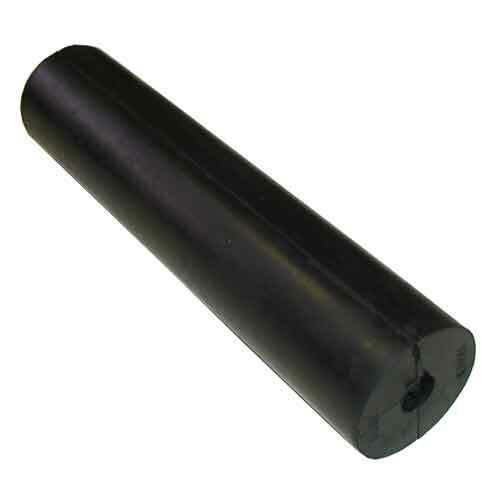 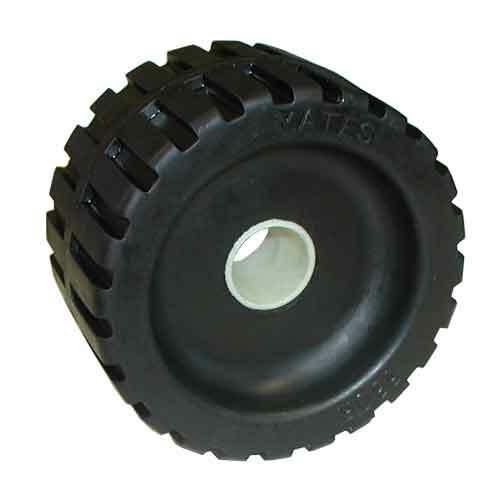 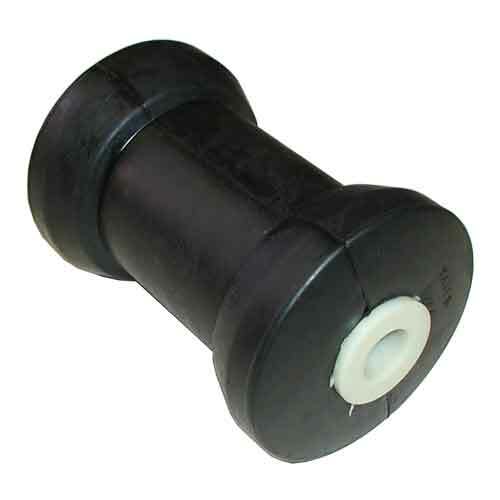 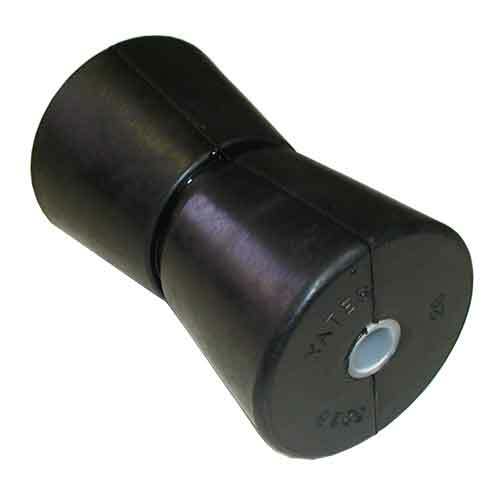 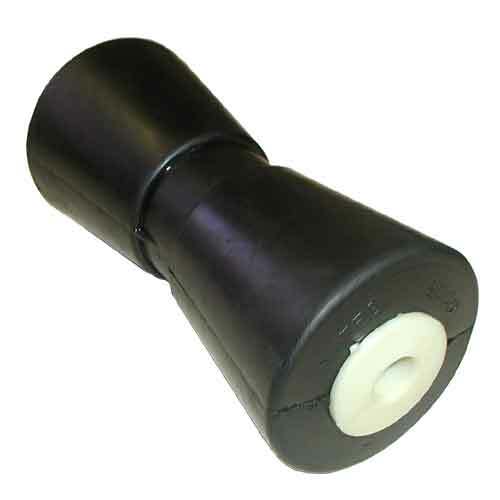 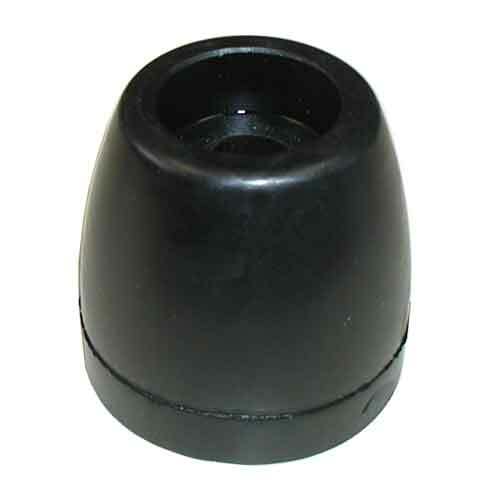 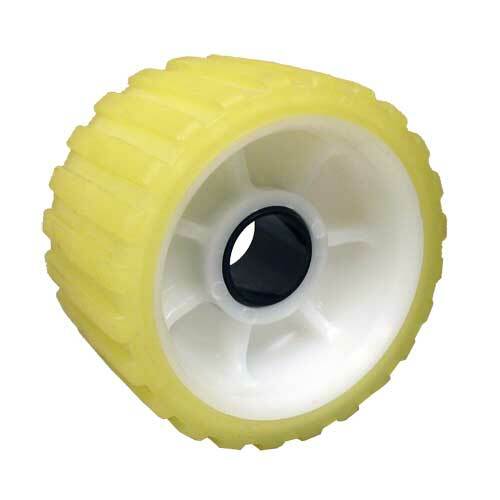 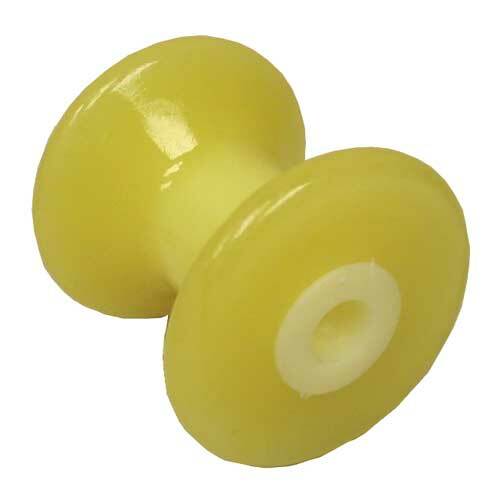 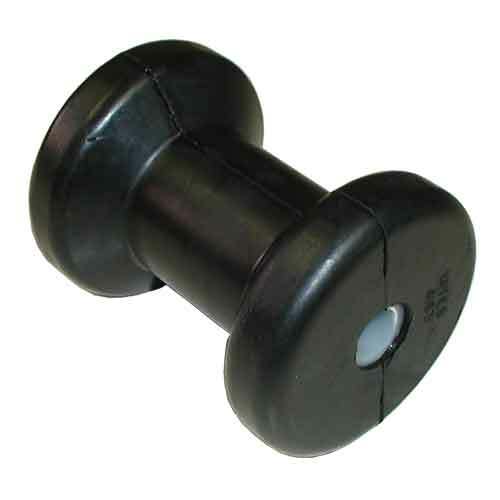 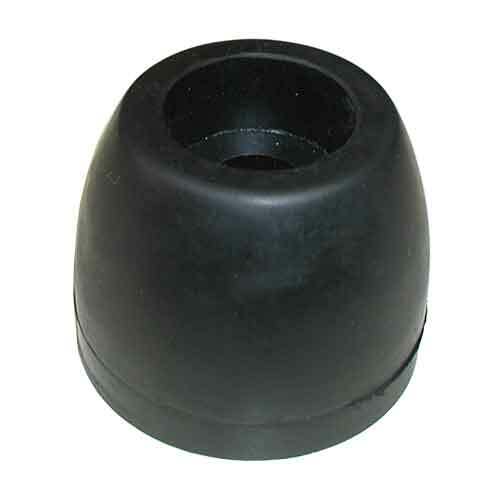 Bushing #80-6P-750 available above 3" 1 1/8" 5"
80-500YW-6P Yates Poly Ribbed Wobble Roller. 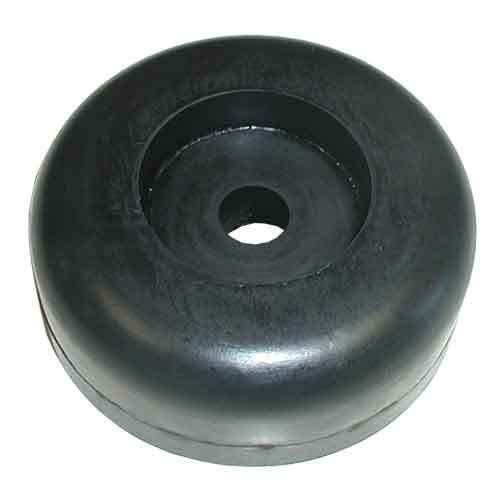 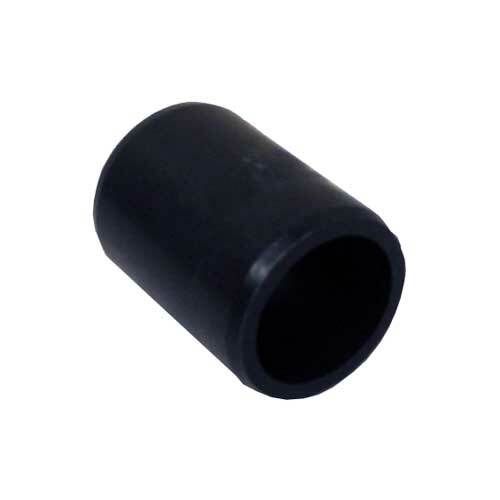 3" 3/4" 5"
80-134-4 End Cap for nose block 1 1/4" 1/2" 3 1/2"
80-220 End Cap for straight roller 1 3/4" 1/2" 2"
80-224 End Cap for straight roller 2" 5/8" 2 1/2"
80-9202-4 Straight Roller 9" 1/2" 2"
80-9243-5 Straight Roller 9" 5/8" 2 1/2"